I am currently on the Shinkansen, the bullet train, travelling from Tokyo to Osaka. 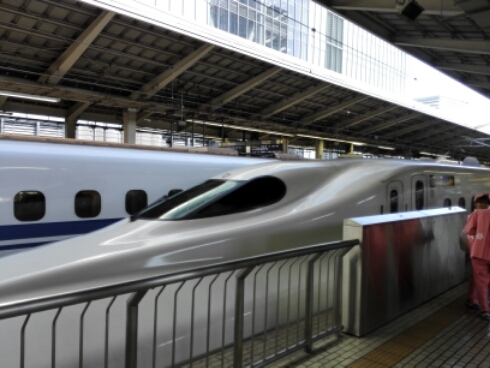 The Japanese bullet trains are famous throughout the world, known for their speed and ability to run on time. Coming from Norway, where you expect the trains to be at least twenty minutes late, it was quite a shock to experience the Japanese train system, where a twenty second delay on average would be considered a scandal. 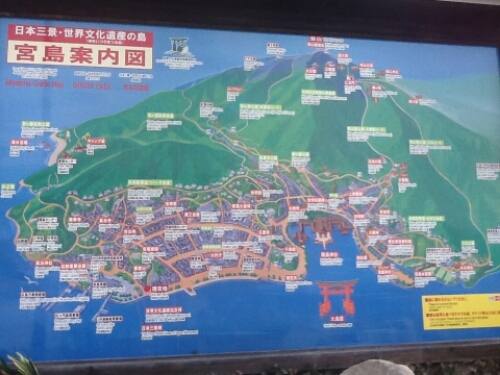 This entry was posted in Japan and tagged Osaka, shinkansen, tokyo, trains on July 15, 2015 by Traveltorgeir. 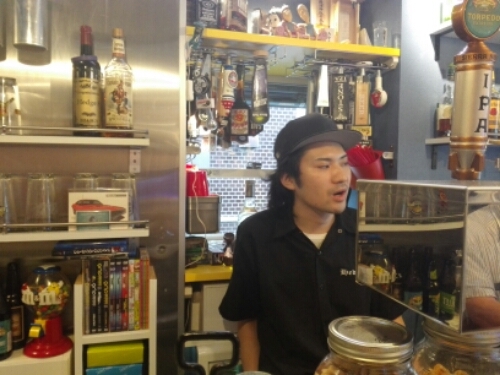 After booking an apartment in Tokyo I learned that a friend of mine, who I met on my last visit, had opened his own bar only minutes from where I lived. I knew I had to visit. 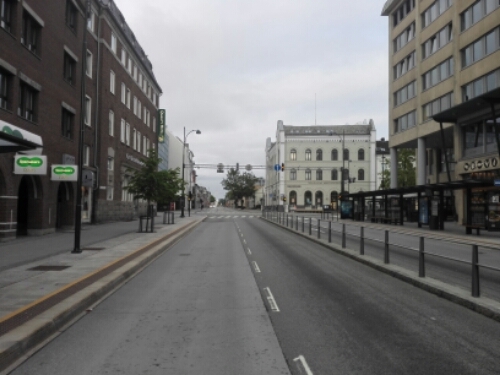 This entry was posted in Japan and tagged bar, beer, party on July 13, 2015 by Traveltorgeir. I visited the Warrior Celt in Ueno, Tokyo several times in March 2014. 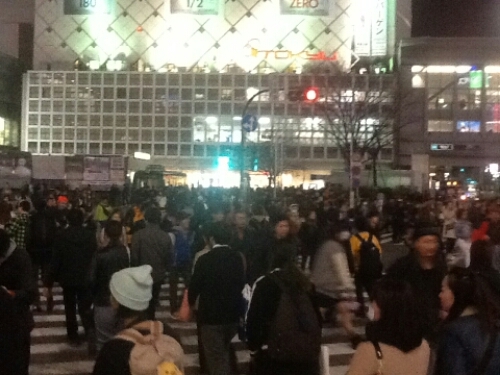 Trains in Tokyo don’t run at night. If you are out drinking and miss your last train home you can take a taxi if you live close, or find another place to sleep. A capsule hotel is one solution. Another is to find a bar which allows their patrons to sleep at the table. 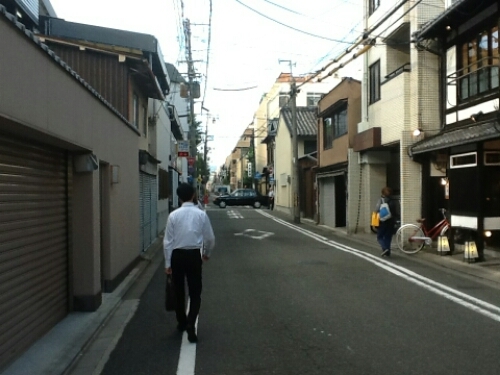 The following episode happened in the Gion District in Kyoto in October, 2012. We left the bar disappointed. When you enter a bar called the Basement Rock Pub, you have certain expectations. Rock music over the PA is one. What you don’t expect is to find a bar on the fourth floor playing only jazz. We had one beer before we left. 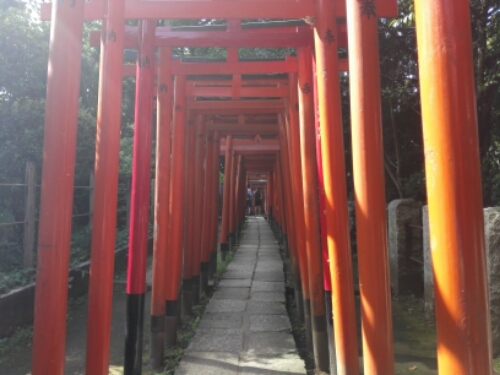 This entry was posted in Japan and tagged blaed, comfort zone, drinking, kyoto, party, tourist on July 1, 2015 by Traveltorgeir.